The chapters in this volume arise from a conference held at the University of Aberdeen concerning the law of causation in the UK, Commonwealth countries, France and the USA. The distinguished group of international experts who have contributed to this book examine the ways in which legal doctrine in causation is developing, and how British law should seek to influence and be influenced by developments in other countries. As such, the book will serve as a focal point for the study of this important area of law. The book is organised around three themes - the black letter law, scientific evidence, and legal theory. In black letter law scholarship, major arguments have emerged about how legal doctrine will develop in cases involving indeterminate defendants and evidential gaps in causation. Various chapters examine the ways in which legal doctrine should develop over the next few years, in particular in England, Scotland, Canada and the USA, including the problem of causation in asbestos cases. In the area of scientific evidence, its role in the assessment of causation in civil litigation has never been greater. The extent to which such evidence can be admitted and used in causation disputes is controversial. 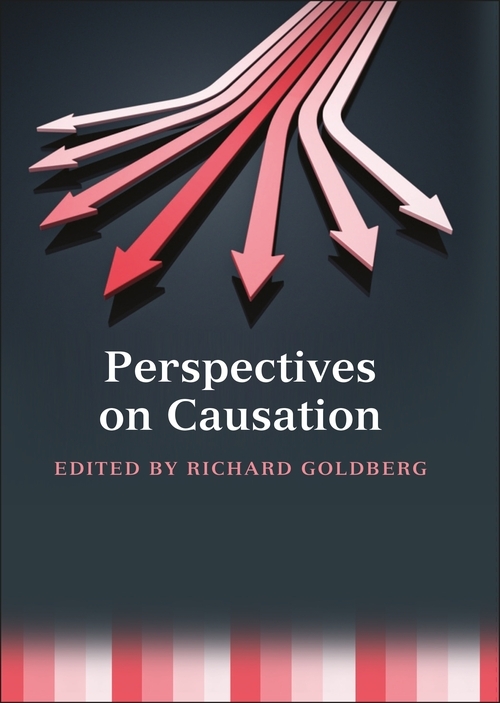 This section of the book is therefore devoted to exploring the role of statistical evidence in resolving causation problems, including recent trends in litigation in the UK, USA, Australia and in France and the question of liability for future harm. In the legal theory area, the so-called NESS (necessary element in a sufficient set) test of causation is discussed and defended. 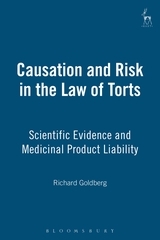 The importance of tort law responding to developing science and observations from the perspective of precaution and indeterminate causation are also explored. 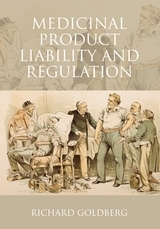 The book will be of interest to legal academics, policy makers in the field, specialist legal practitioners, those in the pharmaceutical and bioscience sectors, physicians and scientists. ...this volume is a major contribution: anyone working on causation in the law will need to mull over many of its thought-provoking essays. The Supreme Court seems to agree: see Employers Liability Trigger Litigation  UKSC 12 (e.g. per Lord Mance at ).